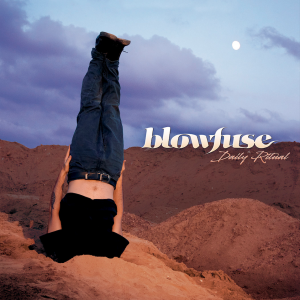 Blowfuse published the music video for “Bad Thoughts”, the first single from the album “Daily Ritual”, coming out on February 8th 2019 through the record labels HFMN Crew (ESP), Long Beach Record Europe (GER/AUS/SW), Morning Wood Records (HOL), Paper + Plastick Records (US), Epidemic Records (ITA), Infected Records (POR), Disconnect Disconnect Records (UK), Melodic Punk Style (POL). 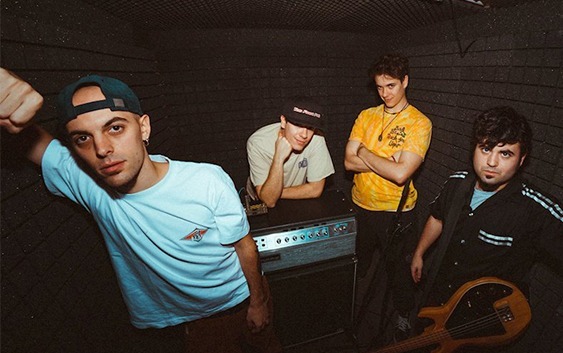 The Spanish punk rock band describes “Bad Thoughts” as an inner journey to fight negativity which can control our lives, because the true enemy to face is inside us. Here you can see the album cover and the music video.